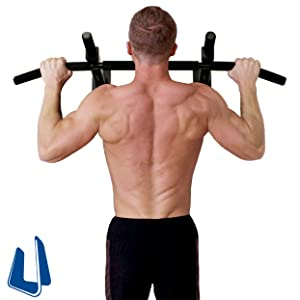 Quick Update: The best pull up bar for most people is the Iron Gym Upper Body Workout Pull up bar. This bar gets an excellent rating on Amazon and uses leverage to hold against the doorway. 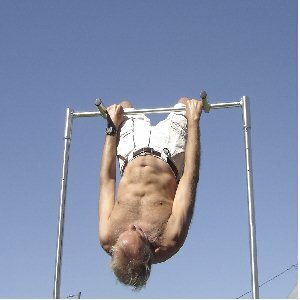 Are you finding the best outdoor or portable pull up bars for strength & fitness exercises? – Well, you are on the right page. Scroll a little to check out the comparison table which shows the 6 Top Rated bars you can get right now. What is a pull-up bar? As you may have figured out, it is used to build the upper body muscles. There are various types of bars that you can get. However, portable bars are getting popular day by day as more people find it convenient to workout at their homes instead of going to the traditional gyms. Check out the top picks and then read the reviews where we highlight the pros & cons of each equipment. The Wall mounted Outdoor pull up bar by Ultimate body press (supplier) gets a very good rating on amazon. 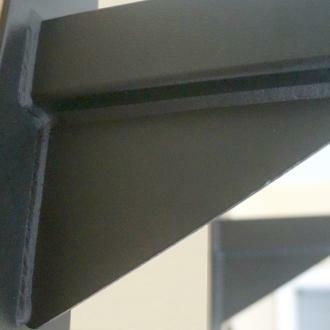 The solid reinforced support beams extend out 20 inches from the wall – which is more than enough for pull-up and performing various other exercises. I found this video review by this amazing amazon user, who actually did an effort to help other people make a better decision. The bar is great. However, looking at the review section, I figured out that a lot of people had trouble installing the equipment. According to many users, the instruction is not well written and do not provide help. I think the installation pretty straightforward and intuitive – And you can completely ignore the instructions provided with the package. I wonder why many people are having the problem with that. It would take you roughly 15 to 20 minutes to install the bar completely and start doing your workouts. Overall, the bar is rock solid & sturdy and. Also, be sure to work a little smartly when installing it. The Stamina 1690 Power Tower – Free Standing pull up bar gets a rating of 4.5 out of 5 on amazon and costs around 100 bucks. The main reason why i consider this power tower to be one of the best exercise equipment you can buy for your home is the fact that you can perform numerous exercises on it such as tricep dips, push-ups, sit-ups, pull-ups and vertical knee raises. It is a total strength building machine with safety. 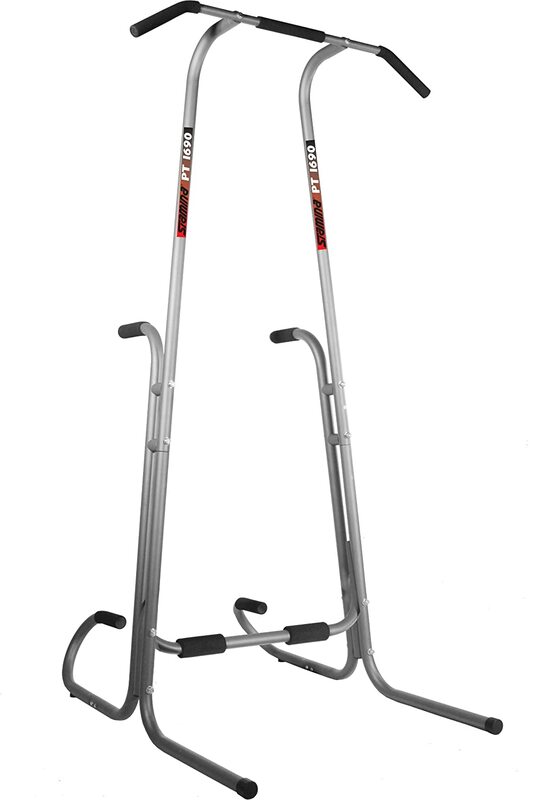 As the power tower is extremely sturdy and solid, you can expect to perform exercise without having to worry about the weight you exert on it. You can also use it as outdoor pull up bar and move it anywhere, easily. The images below shows some of the exercises you can perform on the equipment. The are provided by carl – An Amazon User. The all in one stand alone bar by Trapeze ( seller ) gets a rating excellent rating on Amazon. The bar is extremely light weight ( 23 lbs! ) and is made up of solid aluminum. As the equipment is light weight, makes it a portable pull up bar. You can move it around the house very easily. The supplier also offers free shipping. The Assembly is extremely simple – Would take you at max 15 mins to set up and start working out. The design is simple and totally functional to build up your upper body muscles. However, some of the people do feel that the equipment isn’t that sturdy. Read more reviews and check out discount offers by visiting amazon sales page here. Pullup racks that you can buy for you home. The portable Dip station – check out reviews of the top ones. Ultimate guide to the top power racks you can check out right now. 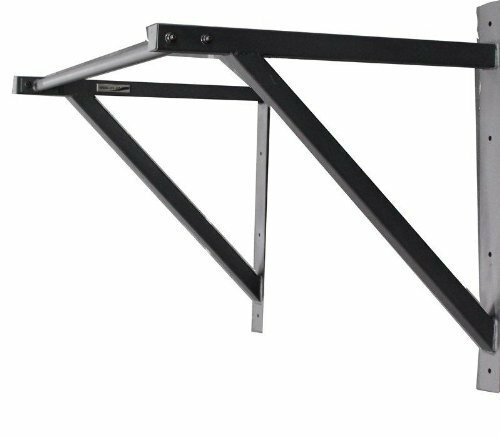 The 300 capacity wall mounted pull up bar by CFF ( supplier ) is probably the best bar you can get at 100 bucks. It gets an impressive rating on Amazon. The bar is solid built and heavy duty for your workouts. 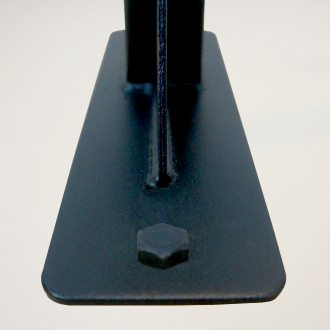 In dimensions, the wall mounted bar is 46 inches wide and 30 inches from the wall. Installation is simple and all the tools necessary to assemble already comes with the package. The installation would take you almost 20 mins to an hour ( basically depends on your skills ). 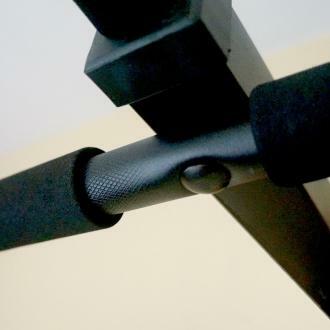 The equipment is sturdy and well designed. Overall, the equipment is worth the money. 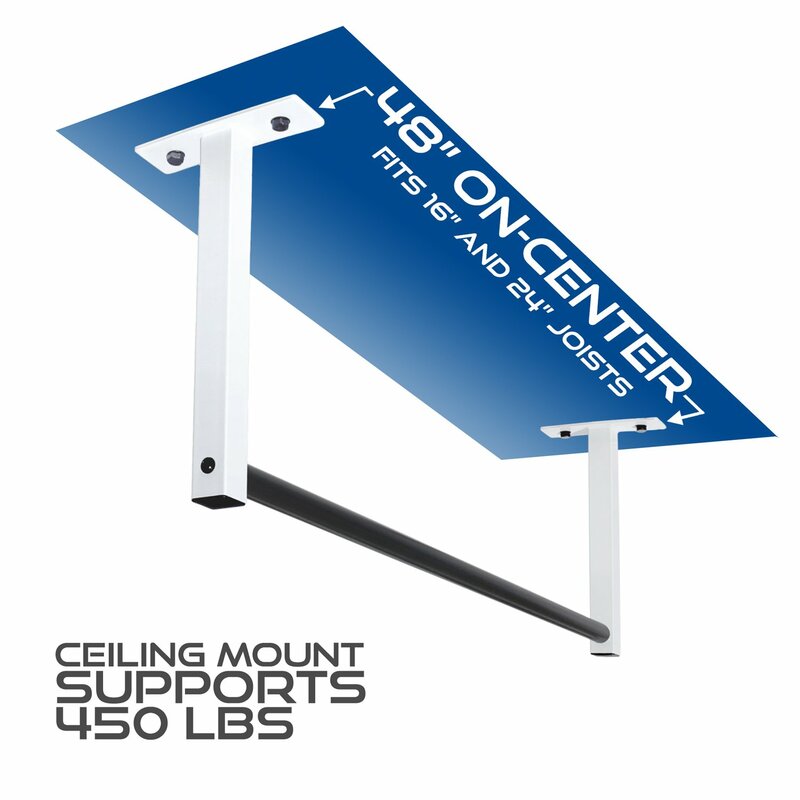 What Wall Mounted, Portable, Outdoor Pull-up bar are you going to purchase? Did you like the post? – If you did, tell us by leaving a reply below. Either way stay Fit & healthy. 1 What is a pull-up bar?